Thailand has been making a series of efforts in driving the economy through innovation. The Thai Government has taken another step to attract talents and technologies with a view to further developing its targeted industries or the so called S-Curve industries. 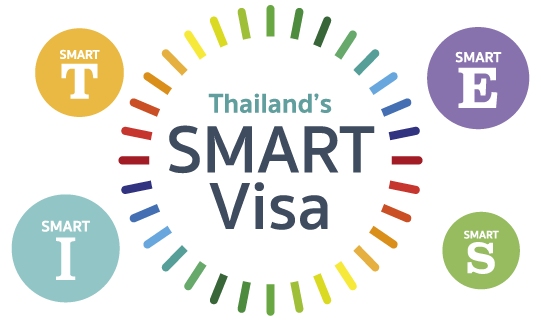 The SMART Visa program has then been designed to enhance Thailand’s attractiveness in drawing science and technology experts, senior executives, investors and startups.